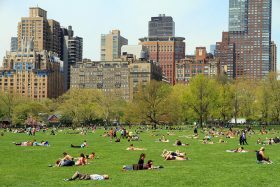 To make Central Park your front yard, you’ll have to fork over $277,000 more than the median sale price of every bordering neighborhood. 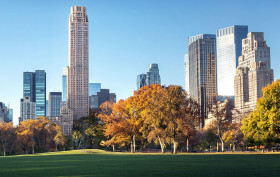 A new report by Property Shark looks at just how much more New Yorkers are willing to spend to be near the 843-acre oasis, a real estate trend which the group calls the “Central Park effect.” According to the analysis, the median sale price of units along the first row of blocks across the park was 25 percent more expensive than that of every nearby area. 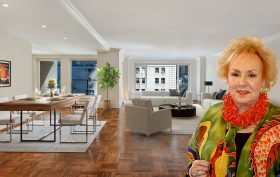 And in the priciest section, the Upper East Side’s Lenox Hill, that rose to a 93 percent difference. 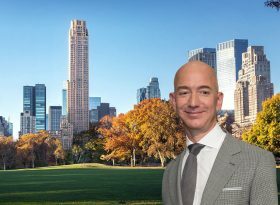 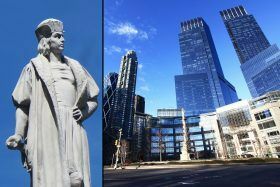 Despite a long history of financial and legal woes, Property Markets Group, Spruce Capital Partners and JDS Development’s tall and slender tower at 111 West 57th Street is gearing up to begin sales (for real this time) according to the New York Times. 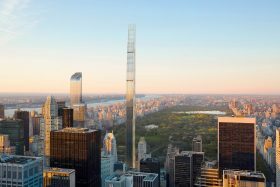 After years of lawsuit threats, reports that construction had stalled over budget overruns and a potential foreclosure, the 1,428-foot, 86-story tower will kick off sales, to be handled by Douglas Elliman, on September 13. 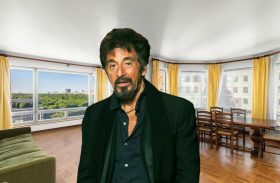 Before the stretch became known as Billionaires’ Row, Al Pacino called 301 West 57th Street home. 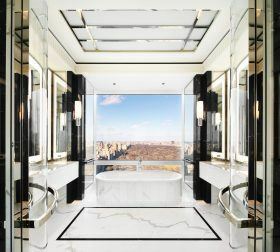 The Oscar-winning actor, best known for his roles in “Scarface” and “The Godfather,” lived in different units in the building between 1988, when the building was built, and 2013, including a 14-floor corner condo that just hit the market for $2.7 million, reports the Post.